Turn to Rugeley Law when you need legal assistance for your case. Our law firm is led by an experienced attorney capable of handling cases on family law, civil litigation, real estate, and more. Lane graduated from Wichita Falls High School in 1980. Four years later, he graduated from the University of Texas in Austin. 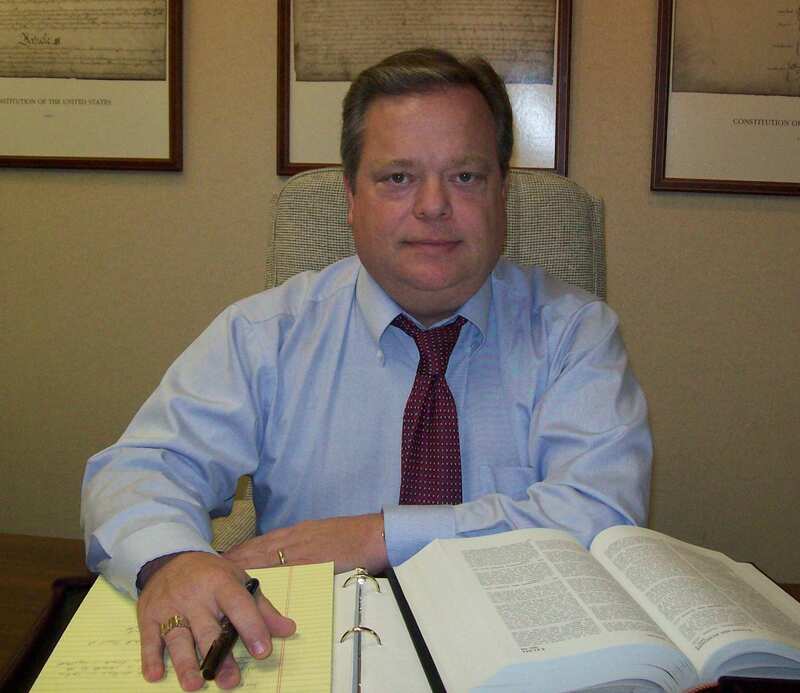 In 1987, he earned his Juris Doctor degree at Southern Methodist University. That same year, Lane was a recipient of the American Jurisprudence Award, Sale of Goods. In November 1987, Lane was licensed by the Texas Supreme Court. He has been a certified mediator for all civil matters other than family law since June 2004. In March 2014, he became a certified guardian ad litem for probate matters. Lane was admitted to the Texas State Bar in 1987 and the U.S. District Court for the Northern District of Texas in 1990. He is a member of the American Bar Association and the State Bar of Texas. On April 13, 1962, Lane was born in Wichita Falls, TX. He has been married to Alice M. Rugeley for 30 years. They have two adult daughters, Caroline and Rachel.